Usually I am not the one to make lists about the places I see. I know that something that can be nice or beautiful for me, will not necessary be beautiful for others. It’s always a matter of tastes, likes and dislikes. But finally I decided to make an exception. You probably wonder why? Well, I receive a lot of e-mails in which people ask me, what I can recommend to see in the Cusco region, what is worth to do and what is worth to see. Before, I tried to help each person. I talked with them, I asked them about their likes, dislikes, physical and financial possibilities, etc., because these things you need to take into consideration when you are planning a trip or when you are advising others what to do. Unfortunately, it takes a lot of time, so I finally decided to find another solution. I broke my inner principle and I decided to prepare, from time to time, a top list! Below you can find an example of one of them: my personal top list of 10 things to do in the Cusco region. I hope and believe, that it will help at least some of you, to make a good decision about what to see in this part of Peru. It has to be admitted, that most of travelers love Maccu Picchu. There are some people who come back from this spot not so impressed but they are definitely the minority. If I have to be honest when I visited Machu Picchu first time I was in the minority of the not so impressed. Fortunately I had opportunity to go there again and then I fell in love with it. Why? I think that mainly because before my second tour I was much more prepared. I gained knowledge about the ruins, about the Inca Empire and I also decided to take a tour guide. All of that helped me to see this spot from a completely different and deeper perspective. I visited parts that I did not visit during my first adventure to Maccu Picchu and I noticed things I missed the first time as well. What does Maccu Picchu mean? If you go without an organized tour, I highly recommend hiring a tour guide in front of the main gate of Machu Picchu. Before reaching the ruins, I also recommend reading some history about the Inca Empire and in general about Machu Picchu. 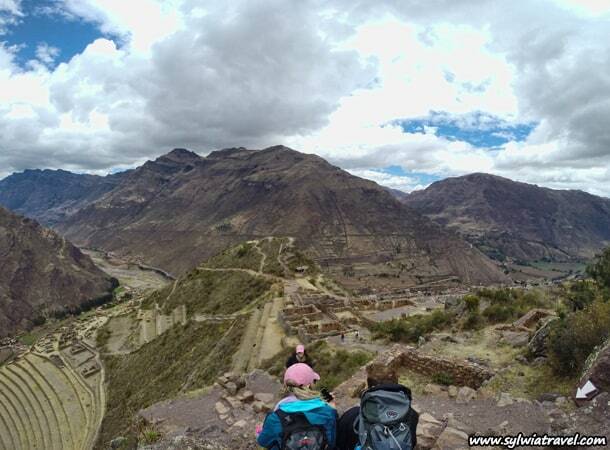 It will help you to see much more while you will be wandering through the parts of this amazing Inca archeological site. There is another important thing. 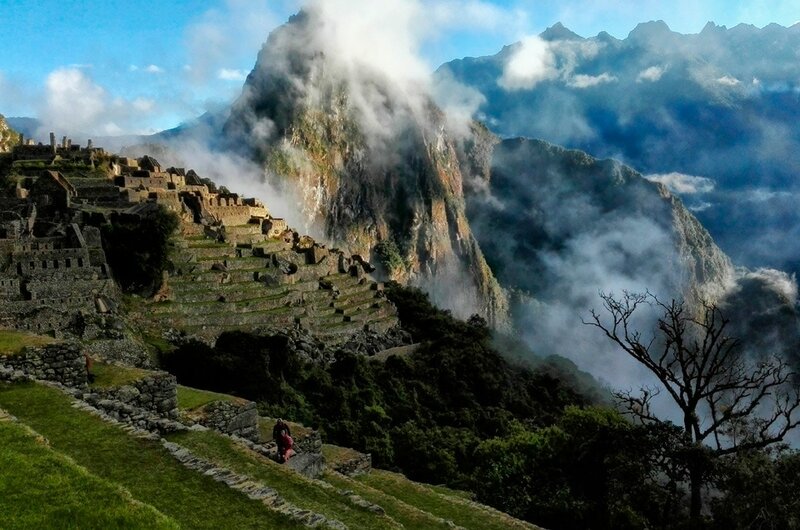 You need to decide how you would like to get to Machu Picchu. This will depend on some factors: how much time you have, how active you are and what do you like to do. In general you have two options: you will prepare the trip on your own (then you can do it in many ways: longer or shorter; cheaper or more expensive; more or less adventure, etc.) or you will buy a tour with a travel agency. In the second case you can choose a train tour (usually 1-2 days) or a trekking tour which lasts 4-5 days. 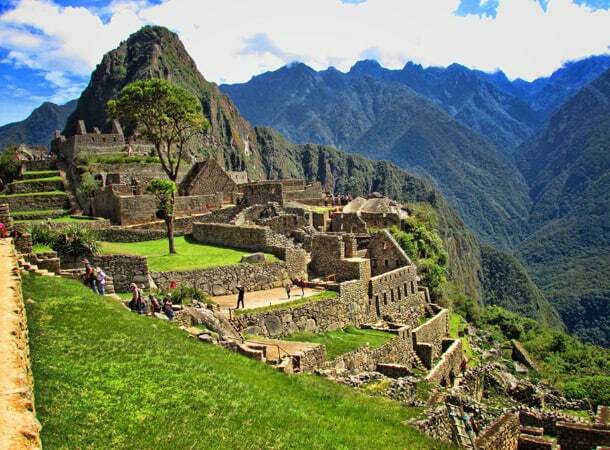 The most popular tours leading to Machu Picchu are the following: Inka Jungle Tour, Salkantay and Inca Trail. Differences between these tours you will find here. If you are considering buying a tour with a travel agency, you can check my article, I am sure it will help you choose the right trip. For me, this is the number one place worth to see besides the Inca ruins in Machu Picchu, Ollantaytambo, Pisac and Choquequirao. In Moray you will see mysterious hollows in the ground. One bigger and deeper and the other smaller and flatter. 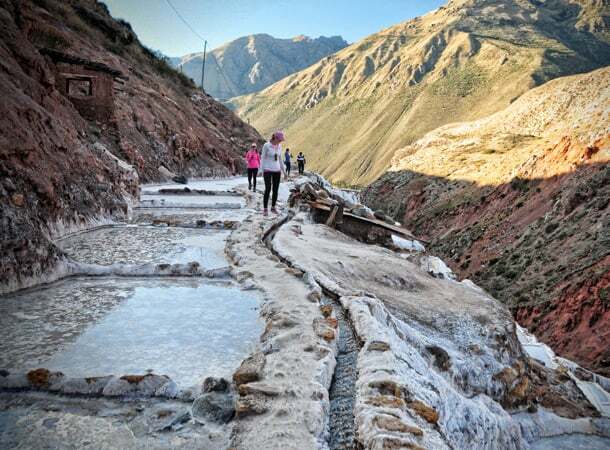 In Salineras de Maras you will see more than 5000 salt ponds, which is impressive from the first moment. If you don’t have much time for the Cusco region, consider buying a one day tour. 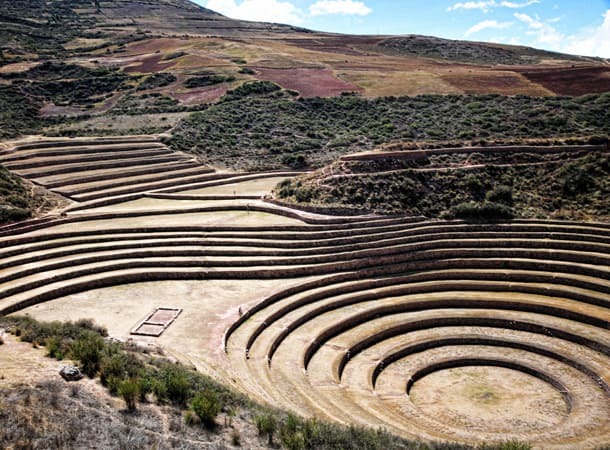 Then you will see not only the Inca archeological site in Moray and salt ponds in Salineras de Maras, but also a lot of other wonderful things, which will be hard to visit in one day if you will go on your own. 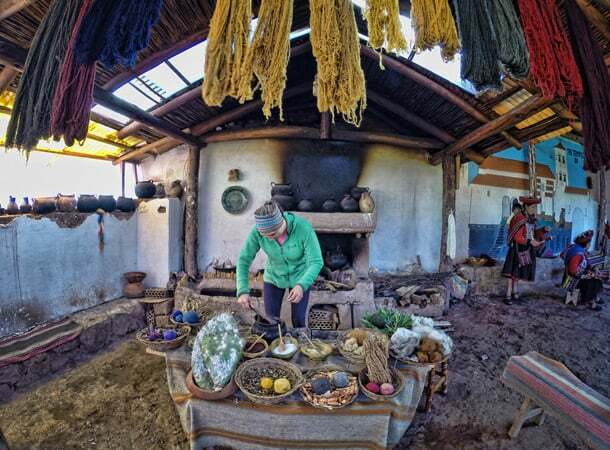 Additional things that are possible to do during organized tours: the Inca ruins in Chinchero, lesson of handicraft and meeting with local weavers, zip line, biking and/or trekking on the way to Moray and Salineras de Maras, visit a so-called chicha place (where typical Andean corn beer is sold – chicha de jora). Taking a tour will cost a little more but you will see many things in a short period of time. You can visit these places on your own but it will take a lot longer. All of this depends on what kind of traveler you are, what kind of things you like and what is important to you- to see as much as possible in a shorter time or spend as little money as possible. Regardless which option you like more, the region of Moray and Maras are a great place to visit. If you want to know what you can do in one day in Cusco, check my video here. 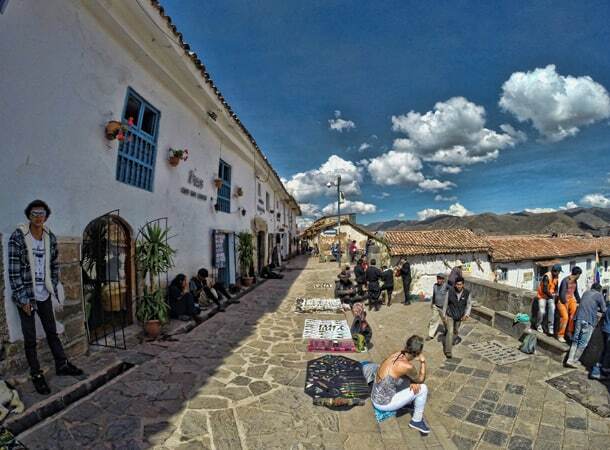 You will find examples of full-day tours to Chinchero, Moray, Maras and Salineras de Maras. Video made by me and my team. Firstly, it is possible to organize full-day or half-day tours to this lovely site. It all depends on what you like to do and how much time you have. 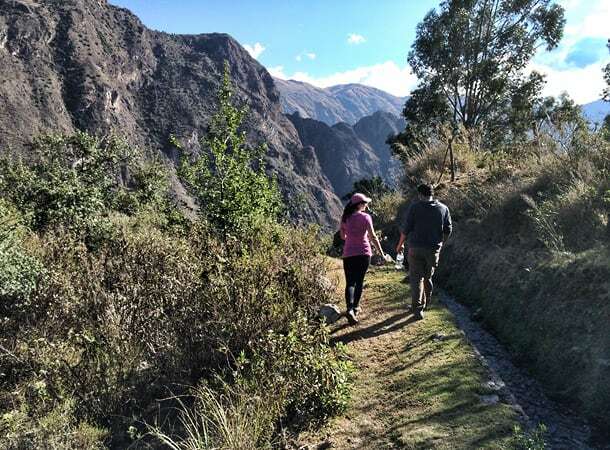 If you only want to visit the ruins, it will take you a maximum of half a day, but if you wish to do other things heres a list of some of your options: wander the town of Pisac, visit the zoo, visit an Amaru community, try some trekking or biking. But for these activities you will need full day. If you would like to know more about my experiences in Pisac, check here. Ollantaytambo is a small but extremely cozy and lovely town. For most travelers it is only a short stop on the way to the famous Machu Picchu. 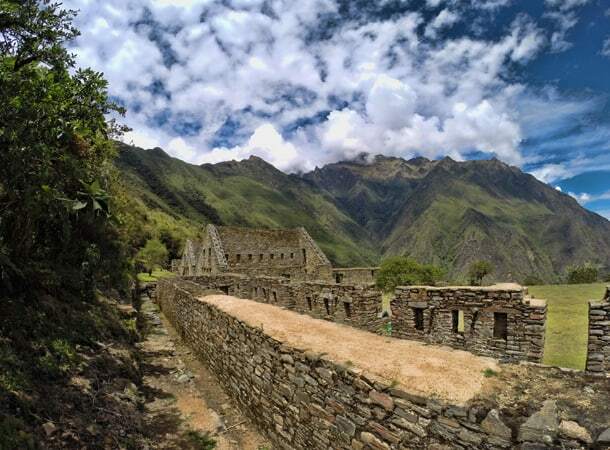 For the rest, they merely visit the Inca ruins here and miss out on the beauty this place has to offer. 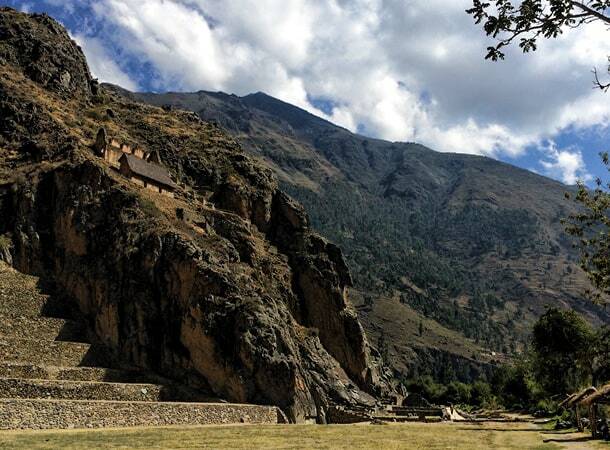 But believe me, there is much more to do and see in Ollantaytambo. Of course the ruins are worth seeing and I highly recommend visiting them but despite it, I also recommend doing a full-day trekking to Inti Punku (Sun Gate). If you do not think you can walk around 8-9 hours for both sites, you can easily combine this tour with horseback riding. All details about this trip you will find here. Patacancha valley is situated very close to Ollantaytambo. If you are interested in learning about the process of weaving and about Peruvian textiles, this is one of the places where you can do it. If you would like to do some easy, short trekking this will be a perfect place to do it. If you want to do one of the Lares trails, well this is another reason to choose Patacancha valley as a short destination. 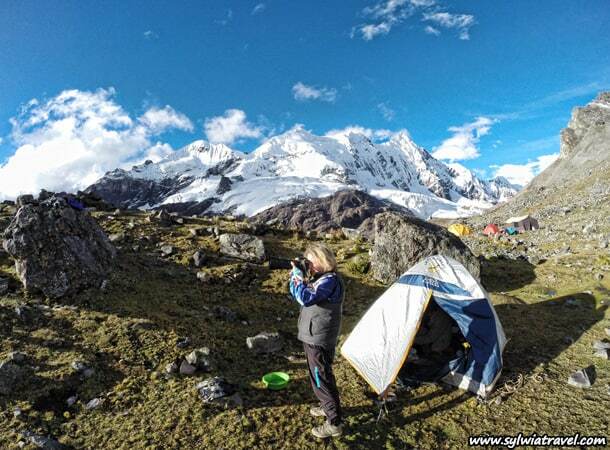 There are different trekking trails in the Cusco region, which you can do, but for me Ausangate is number one. Great landscapes, high mountain passes, llamas, alpacas, small villages hidden between the summits, hot springs with a view of the fifth-largest summit in Peru. How can you not love this route? If you want to hike Ausangate, you can choose a 4 or 5 days trekking tour where you will circle around this stunning mountain. Or you can do shorter version in 1 or 2 days. It is also possible to organize in this tour as a horseback riding trip. More about this adventure you can read here. Another beautiful Inca ruin. 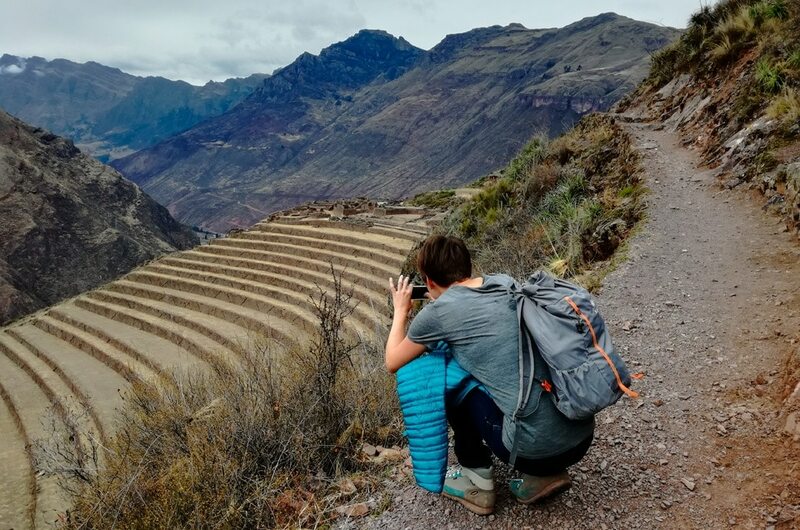 You might think that there are too many archaeological spots for just one trip, but believe me, each ruin of the Incas are different as well as the routes to get to the ruins. 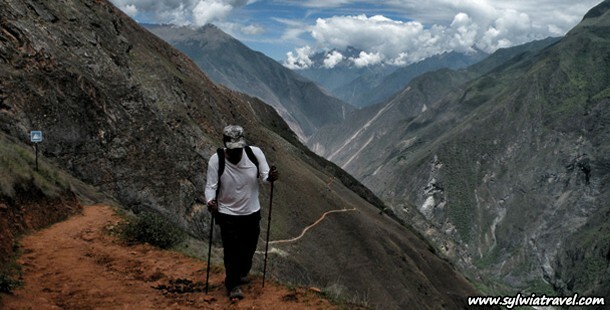 The trails give you a chance to see and appreciate the beautiful landscapes Peru has to offer. Most travelers do this tour in 4 days, some of them in 5 days, but it is also possible to finish the tour in 3 days. It will be hard, but can be done. More about my 3-days tour to Choquequirao you can read here. 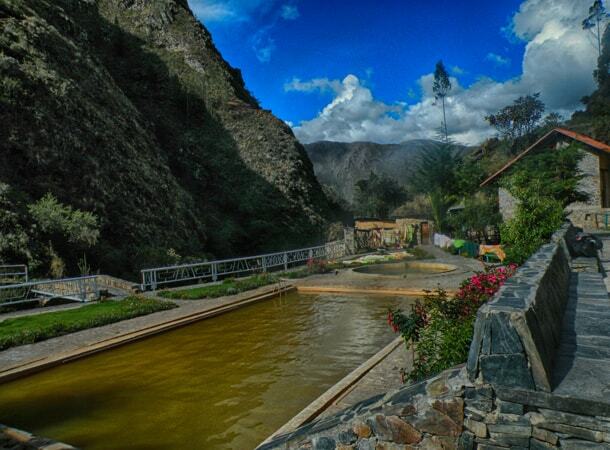 There are different trails leading to the place called Lares, where you can enjoy beautiful and very warm hot springs. The shortest trek takes 2 days, others you can do in 3 or 4 days. These hot springs will allow you to relax after your journey and give you some extra energy! During Lares tours you will also find very nice landscapes, with some snowy peaks, real Incas paths, herds of llamas and alpacas. You will also come across some local communities. There are a lot of small communities in the mountains of Cusco whose main job is handicraft. They establish their long traditions and live almost in the same way as their ancestors. One of these communities lives near Pisac and is called Amaru. If you would like to know more about the textiles in the Cusco region, this place is definitely worth to visit. You can stay with the Amaru community half a day or longer. They have simple, but very nice accomodation where you can stay for the night and learn about the weaving process and also get a taste of their daily life. Of course if you decide to visit Cusco, you cannot miss the so-called city tour. 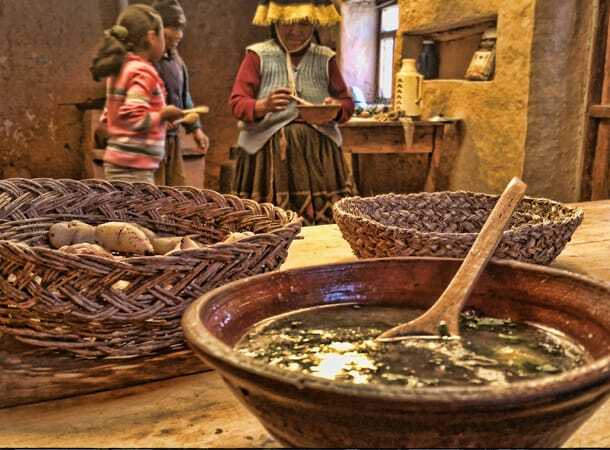 There is really a lot of things to do and see in Cusco, so I recommend you a day for wandering through the beautiful streets of this city and for visiting these things: the ruins of Saqsaywaman, museum of Koricancha, ChocoMuseo, San Blas district, San Pedro market and city centre (Plaza de Armas). Do you know anywhere to see alpaca while in Cusco? My 11 year old is crazy about them. We will be spending a couple days in Cusco before going to Machu Picchu this summer. Hello Gina, usually a lot of llamas and alpacas you can meet during some trekkings, like Lares or Ausangate. In Ausangate region, which in my opinion is just more than beautiful, you can meet them really a lot, and be very close to them. If you are not planning any tour, there is an option to see some alpacas, llamas and vicunias in the small zoo – which is situated near Pisac. You can get there by public transport or by taxi. It is around 40 minutes by car from Cusco, on the way to Pisac. It is enought to say for the bus driver or taxi driver that you want to visit zoo near Pisac and they will take you there :-). Also on the street in Cuscoo there are ladies who walk with llamas and alpacas and ask for pictures with them. So this is another option to see these animales. 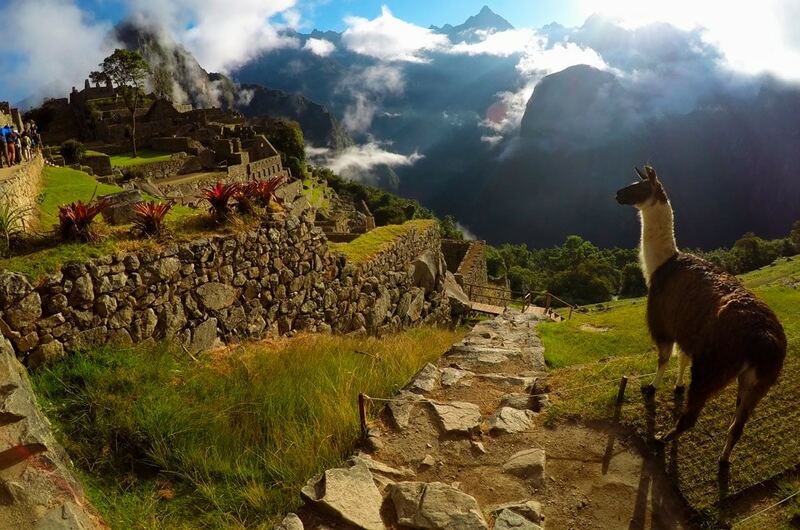 In Machu Picchu there are also llamas and alpacas, so you will have possibility to spend some time close to these animals in the ruins too :-).